Bright South facing unit with View! 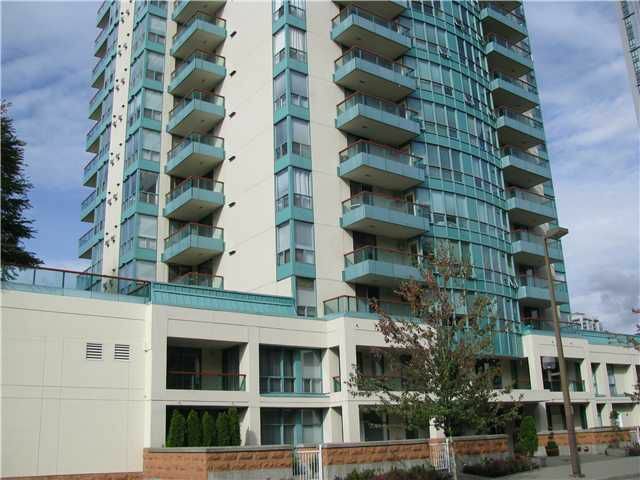 Great Location close to everything: Coquitlam Centre Mall, transportation , recreation &Schools. Steps away from buses and future Evergreen Line Station, short walking distance to Glen Elementary School,Maple Creek Middle School, Douglas College, La Farge Lake, Pinetree Secondary School, West Coast Express, Library,Recreation facilities, Coquitlam River Park.